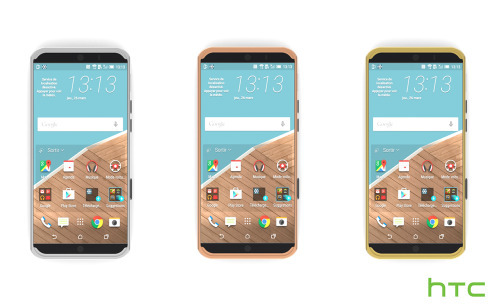 Lately we’ve seen a ton of rumors surrounding the HTC One E9, HTC One E9+ and HTC One M9 Plus, that will be launched on April 8th. We also saw a series of leaks of the devices, so we know their basic formats and designs, but let’s have a look at a potential new vision for HTC One M9 Plus. 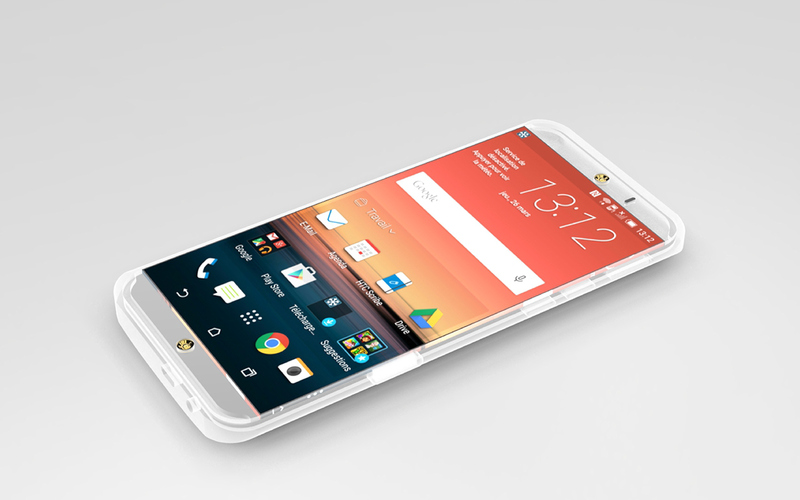 This was created by French designer Alexandre Pineau, with the tagline “The New HTC One”. He envisions a golden device, with lifted edges and differently colored buttons compared to the rest of the chassis. The case is bulkier than usual, feeling like a big bumper case attached to the smartphone. 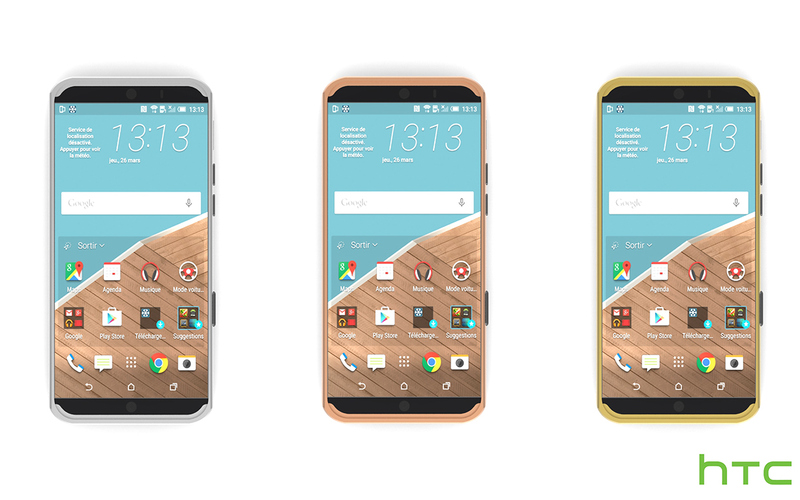 HTC One M9 Plus comes with a yellow, gray or copper case color and its bezels are quite small. There’s a certain iPhone-like vibe to this model, if you exclude its edges and imagine the device with the screen in standby mode. That’s not a bad thing in my book. 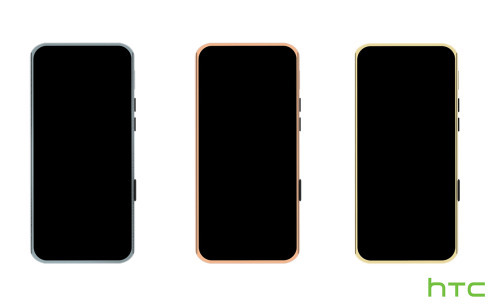 As far as we’ve heard this model is going to get a fingerprint scanner and if rumors are to be believed it will be integrated within a Home button-style mechanism below the display. This model comes with a Quad HD 5.2 inch screen and a Snapdragon 810 CPU, as well as a Duo camera with 20 MP main sensor.